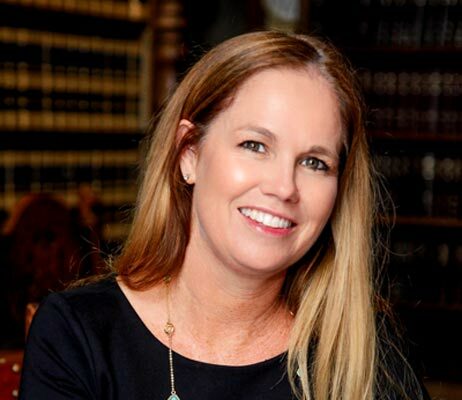 Been Arrested For A DUI in Santa Barbara CA? Getting arrested for DUI can be a frustrating event because whether you’re guilty of driving under the influence varies from person to person based on your body type. Limiting your alcohol intake to two drinks may or may not be a sufficient precaution for everyone. One of the most common defenses Meghan hears from defendants is “I didn’t even feel drunk.” However, that is not a defense nor the standard used by law enforcement when determining whether someone is driving under the influence of alcohol or drugs, or a combination of both. 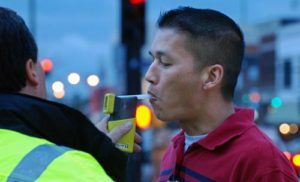 The current state of the law in California is that anyone suspected of driving under the influence of alcohol or drugs is required to give a breath test upon request of law enforcement. Additional penalties may apply if you refuse to provide a breath test. A blood test may also be required if law enforcement suspects that you are under the influence of a drug. However, if proper consent to give a blood test was not given, and a warrant was not approved by a judge, the blood test may be thrown out. It is very important that you speak with a lawyer to determine whether the very technical requirements were met in your case. DUI arrests also have serious implications for a defendant’s California driver’s license. If you’ve been arrested for driving under the influence of alcohol and your blood alcohol level was over a .08, the California DMV will automatically suspend your license 30 days from your arrest unless an administrative hearing is requested through the DMV. It is important that you have a trusted and experienced DUI lawyer look at your police report and the results of your field sobriety tests to determine whether your arrest has merit.